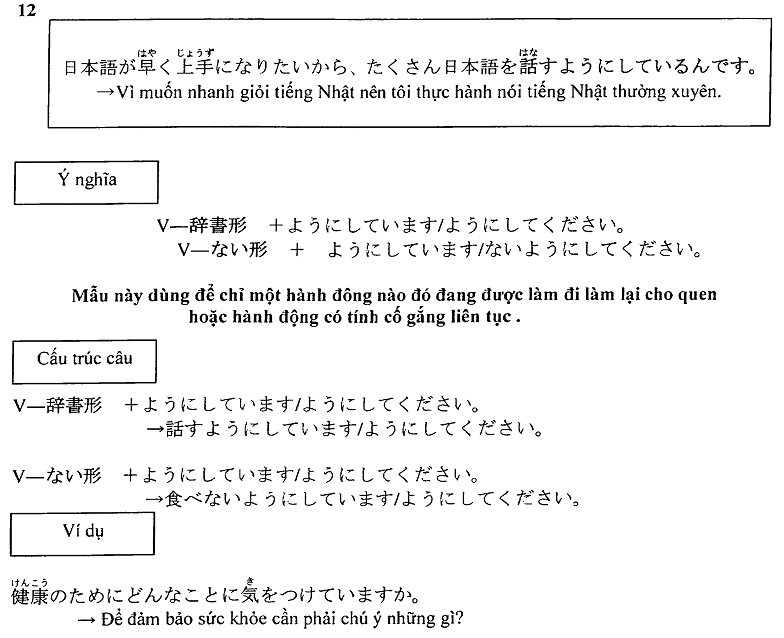 Posted on 15/07/2013 by Trần Phước Hùng	| Bạn nghĩ gì về bài viết này? 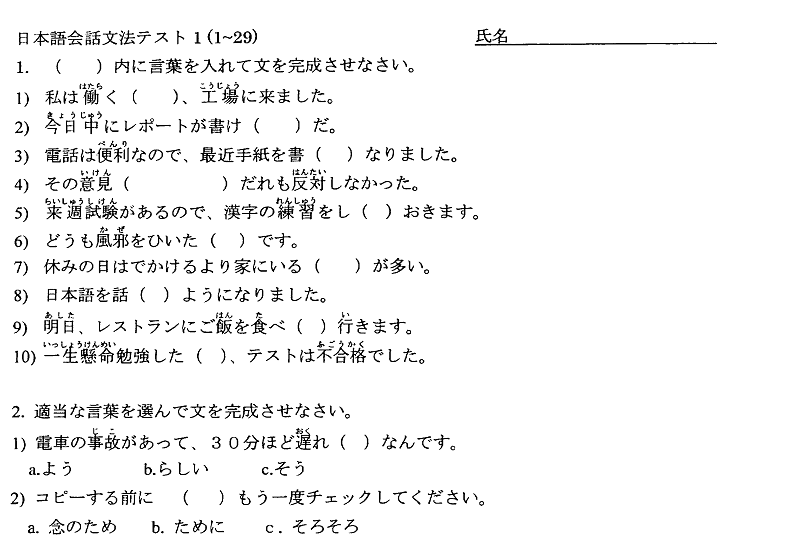 耳から覚える日本語能力試験 N3 聴解 トレーニング – Mimi Kara Oboeru N3 Choukai Textbook+AudioCD. 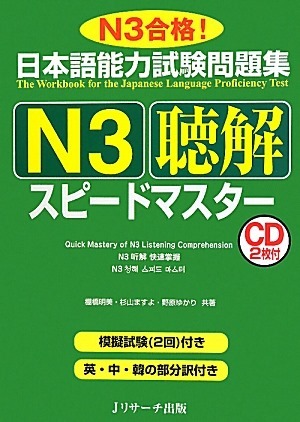 N3文法 スピードマスター TextBook | N3 Speed master Goi, Choukai và Bunpou. 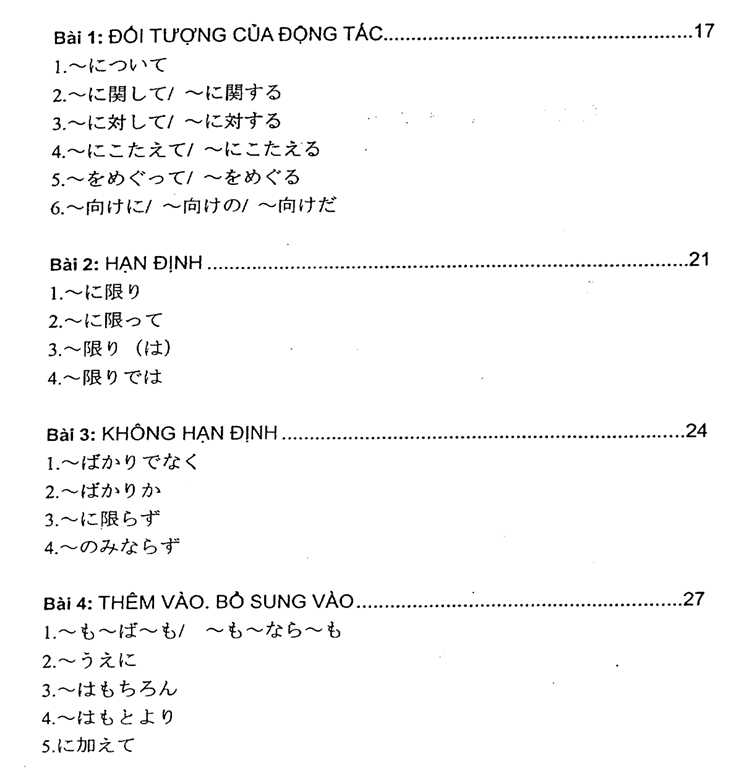 Cuốn đề thi thử 日本語能力試験 N3 予想問題集 – Yosou Mondaishuu N3 cũng đã được bổ sung. Đây là cuốn sách bằng tiếng việt hệ thống lại một cách gần hoàn chỉnh ngữ pháp tiếng nhật từ sơ cấp đến trung cấp, rất cần thiết cho các bạn ôn thi. Posted on 26/11/2012 by Trần Phước Hùng	| Bạn nghĩ gì về bài viết này? Posted on 22/10/2012 by Trần Phước Hùng	| Bạn nghĩ gì về bài viết này? With the Flash Player abandoning the mobile browsers, this opens an immediate need for a technology, that satisfy the developers desire to create engaging content that goes beyond fading DOM-elements in or out of the page with jQuery – we are talking Physics, object collision and mouse interaction like we are used to on the Flash Platform. This is where the canvas element comes to the rescue, and this book tries to give you enough tools to work with the element. The book is precise and consistent in its tone of voice. It is not utterly humorously written, but is keeping a light and positive that makes most the more complex topics easier to swallow. 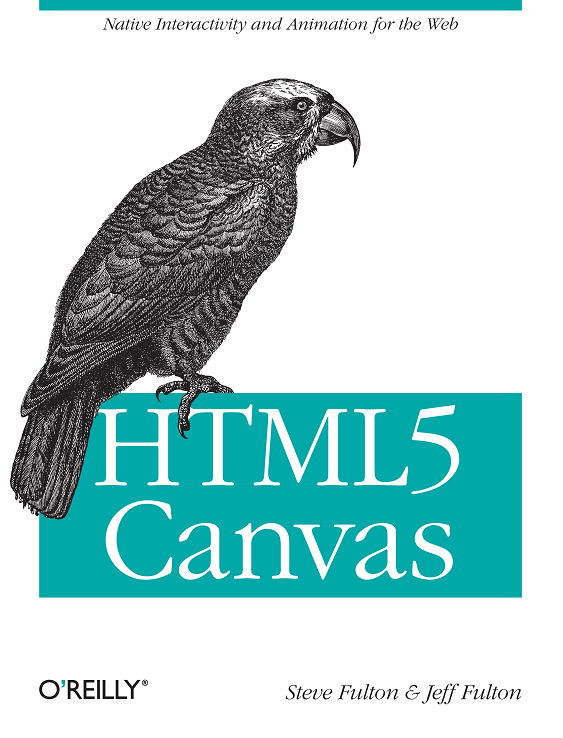 It is topic based, and all the topics takes you through the main areas of the usage of the canvas element. It starts with simple topics and primitive examples on how to set up the canvas, and how to draw and render text on the elements. After a throughout discussion on the other two main areas, where HTML5 is said to lift the Flash burden – video and audio – it goes into creating a game, and discusses many topics surrounding game development: Timers, transformation of elements, Game State Machine etc. 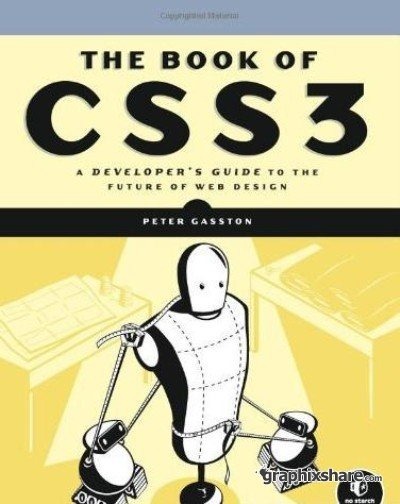 It is not a beginners book, it’s not a reference book, but for an intermediate programmer, you should have no problems at all. When it comes to the physics stuff and game logic, you may have to read it a few times to get your head around it. Posted on 17/09/2012 by Trần Phước Hùng	| Bạn nghĩ gì về bài viết này? In Pro OpenGL ES for Android, you’ll find out how to harness the full power of OpenGL ES, and design your own 3D applications by building a fully-functional 3D solar system model using Open GL ES! OpenGL has set the standard for 3D computer graphics, and is an essential aspect of Android development. 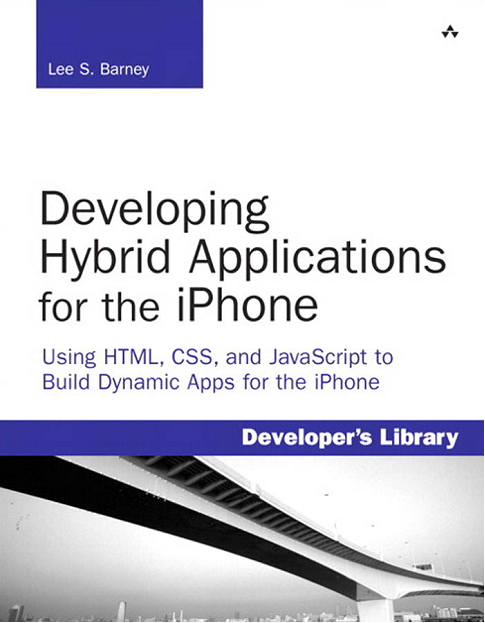 This book offers everything you need to know, from basic mathematical concepts to advanced coding techniques. You’ll learn by building a fascinating 3D solar system simulator! After introducing Open GL ES, Pro OpenGL ES for Android explains the basics of 3D math and then orients you to the native Android 3D libraries you’ll be using in your own 3D games and the solar system project you’ll build using this book. Through the solar system example project, you’ll learn how to incorporate a variety of graphic and animation techniques into your applications. You will also discover how the full spectrum of 3D development that awaits, with topics such as lighting, texture-mapping, modeling, shaders, blending modes, and several more advanced concepts. By the time you finish Pro OpenGL ES for Android, you’ll have learned all the skills you’ll need to build your own incredible 3D applications, based on one of the most powerful 3D libraries available. Experienced Android programmers who want to enter the 3D world of OpenGL ES programming.